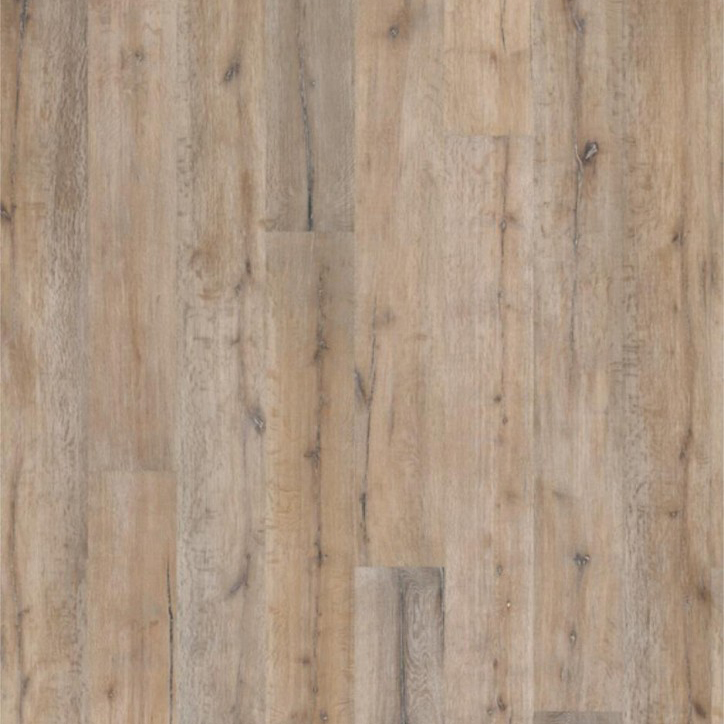 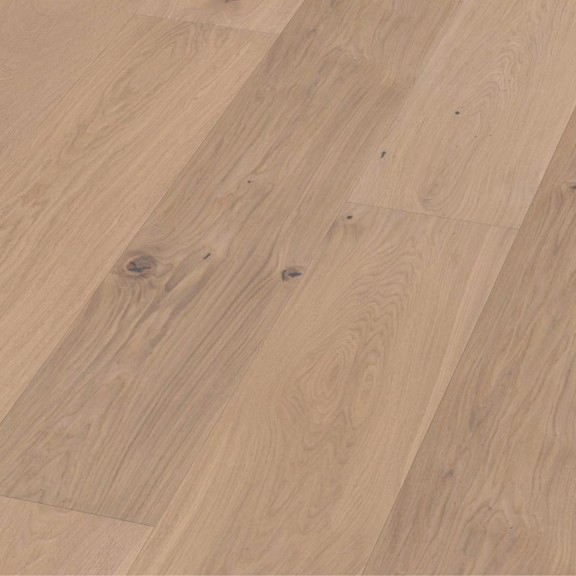 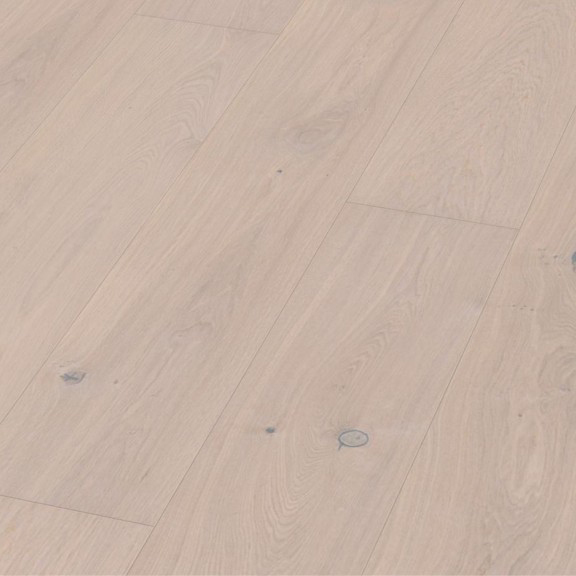 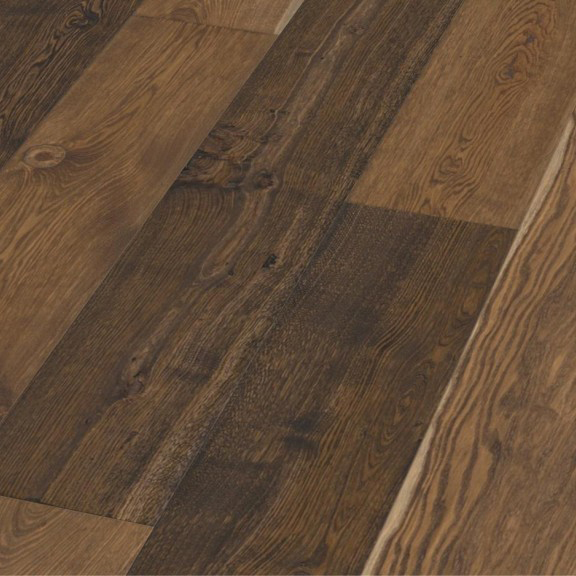 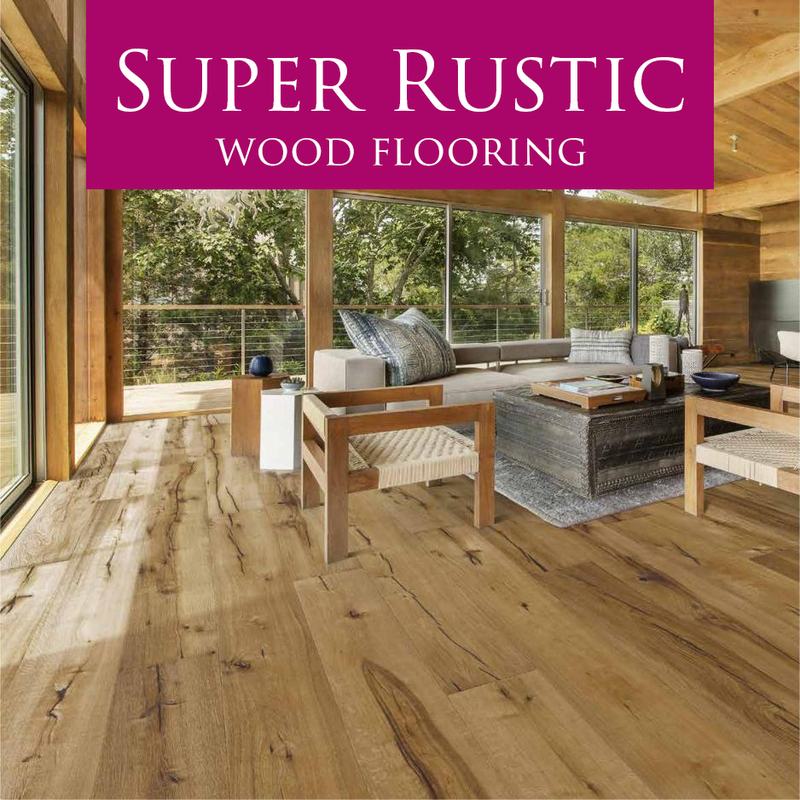 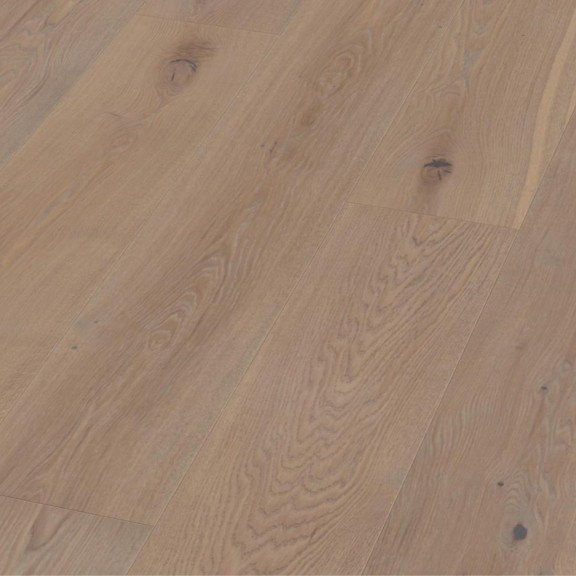 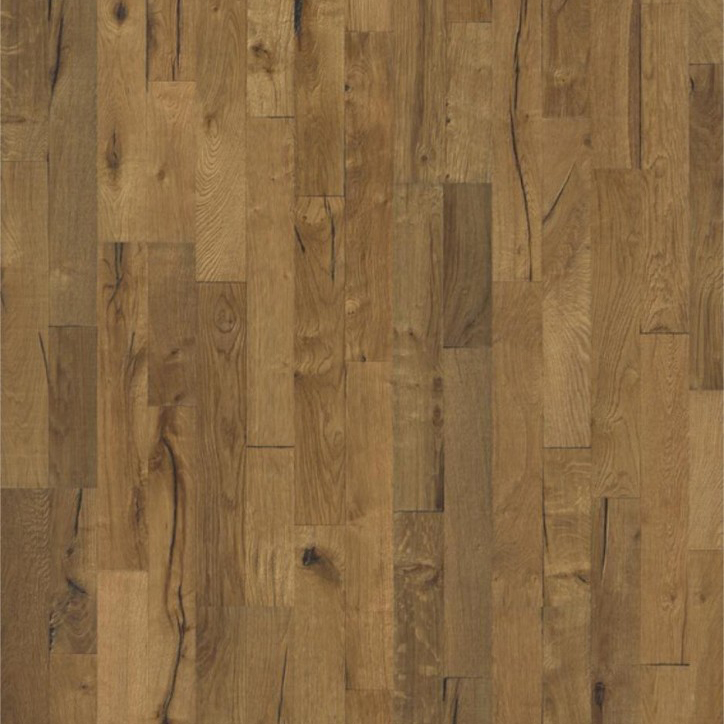 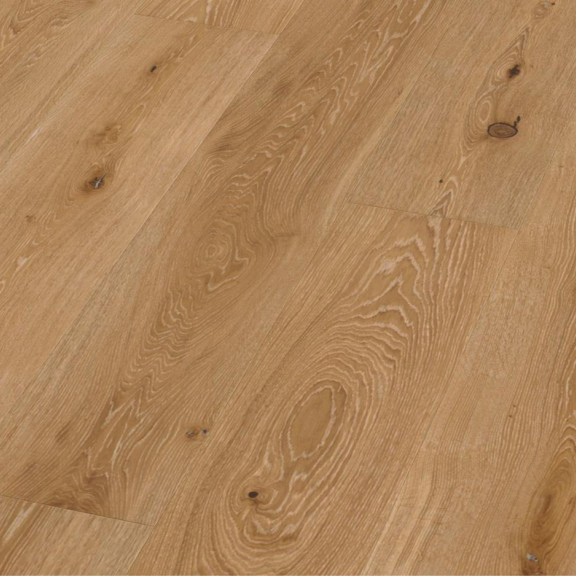 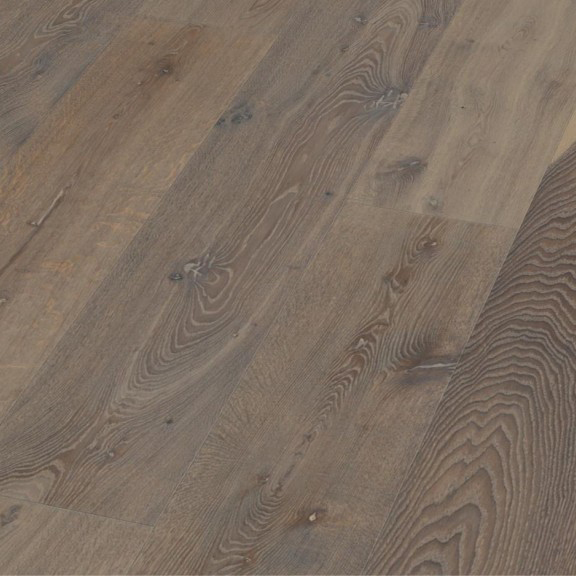 A collection of wood flooring that showcases various cracks and knots while maintaining a somewhat natural wood flooring feel. 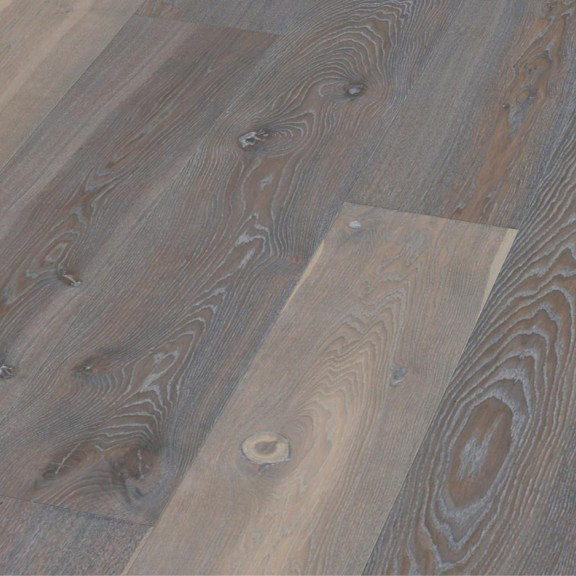 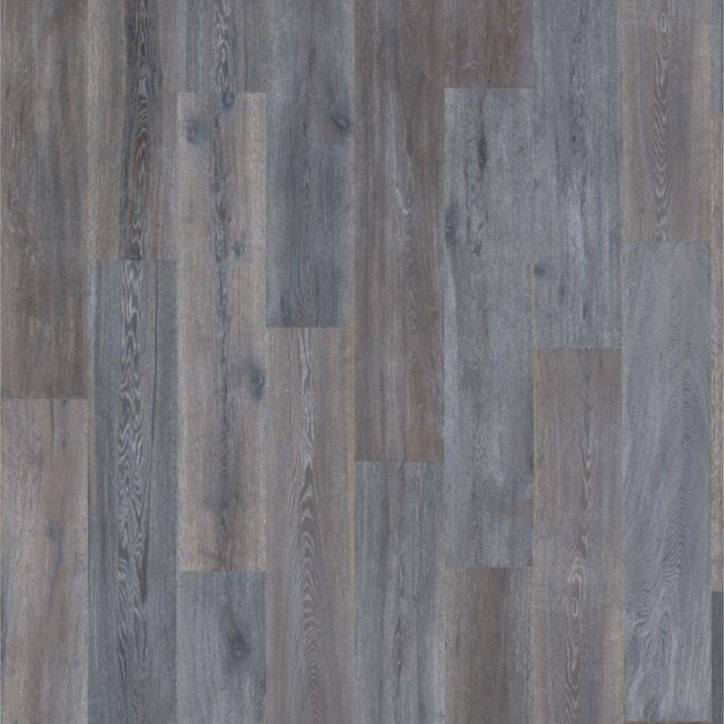 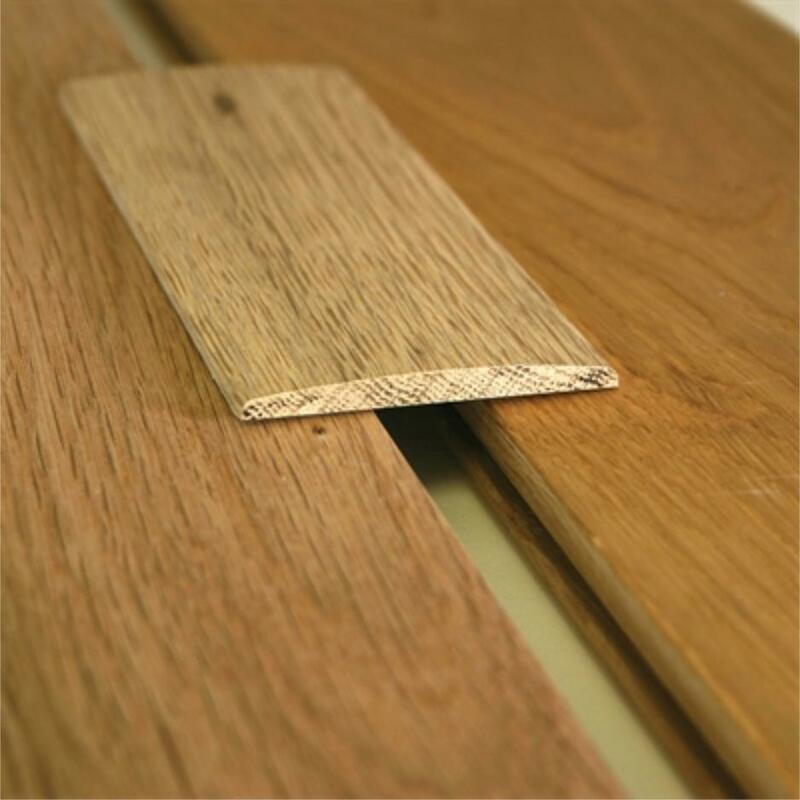 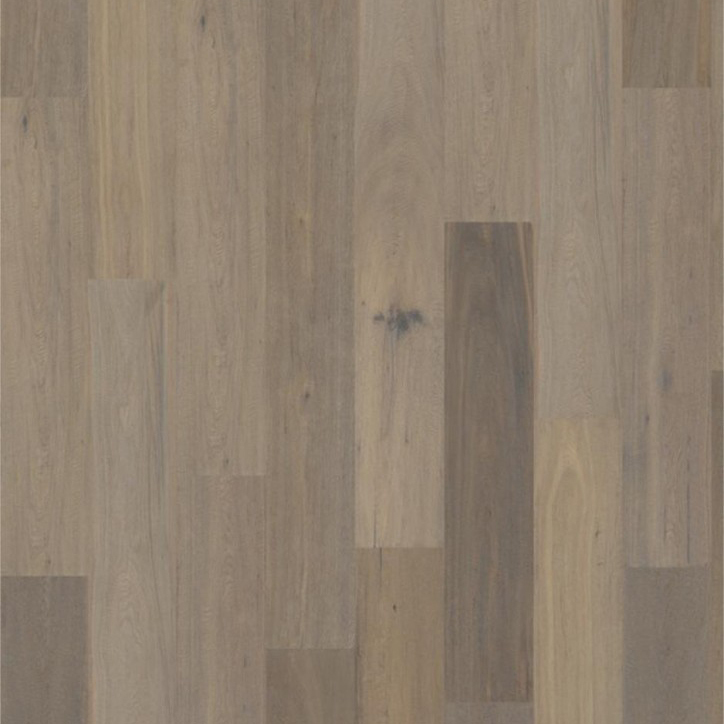 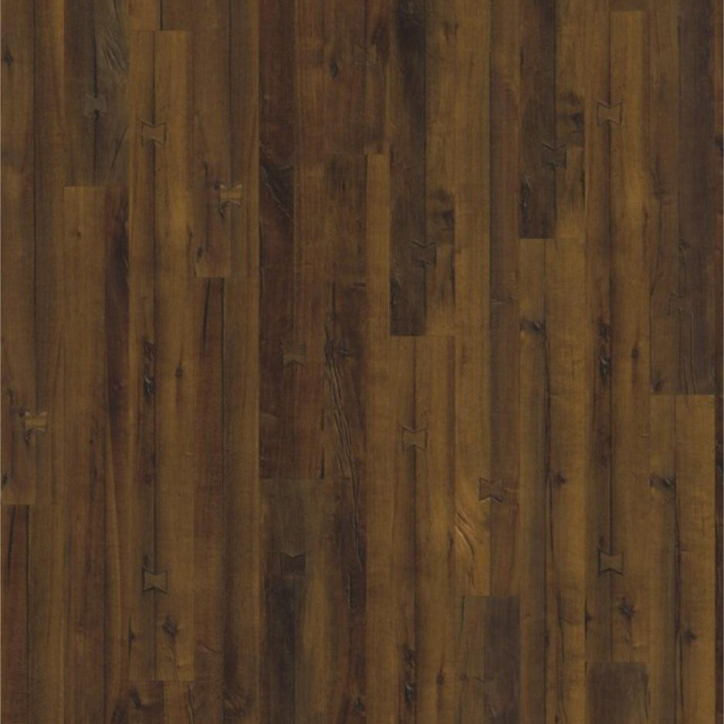 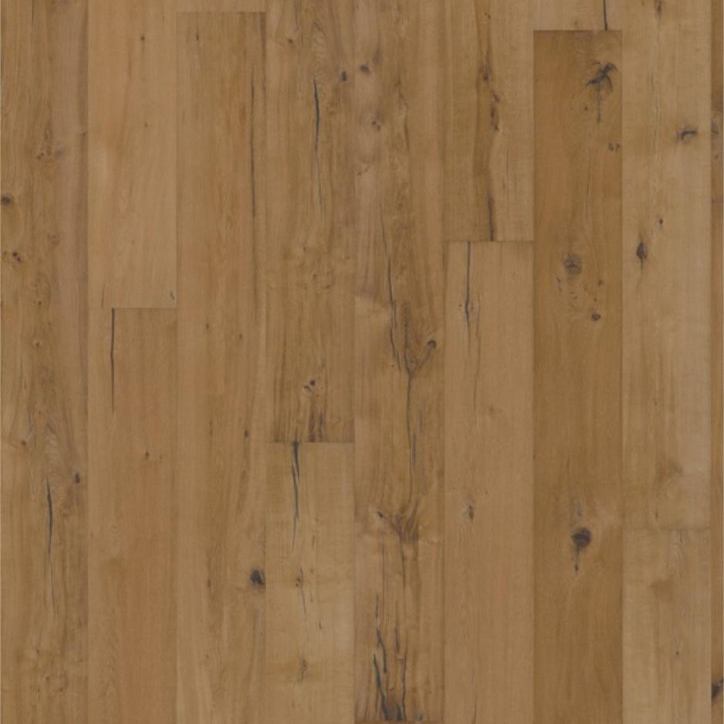 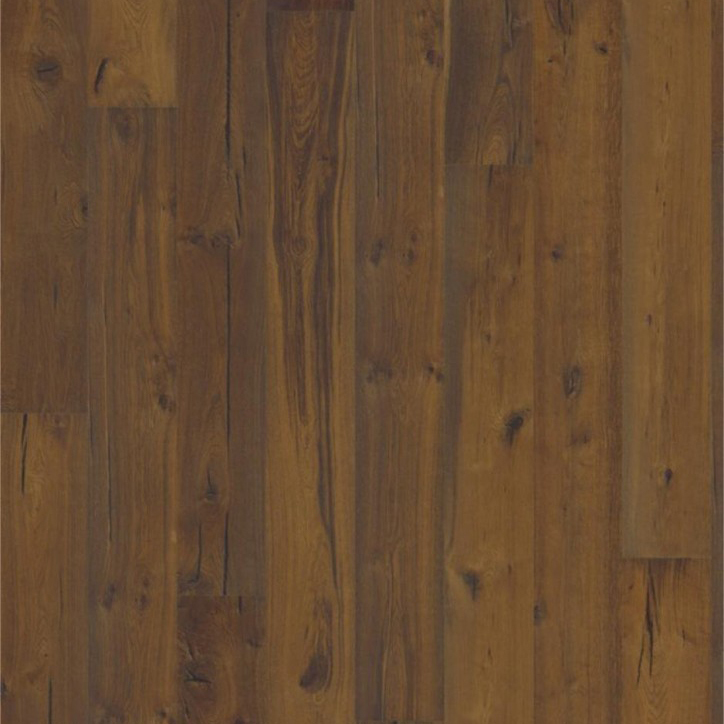 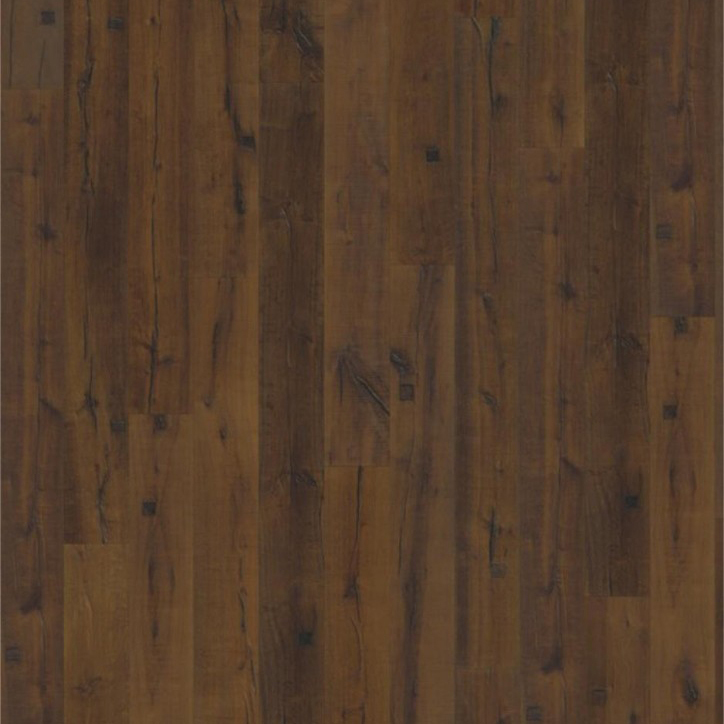 In various tones and surface treatments you are bound to find a wood floor you love. 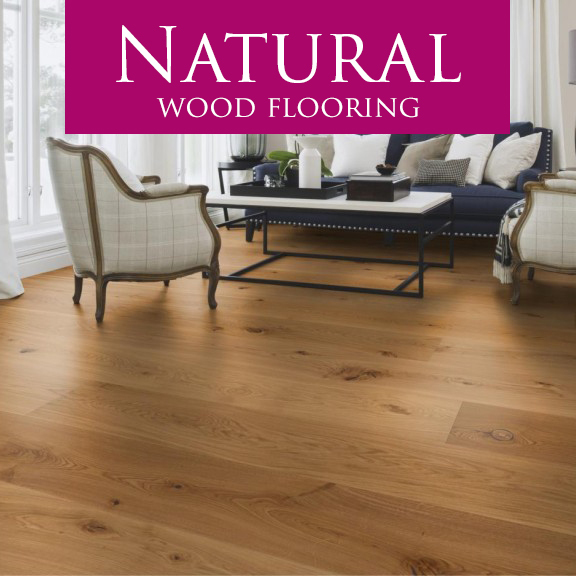 At Smart Tiles Natural Collections, we proudly display over 100 flooring displays.